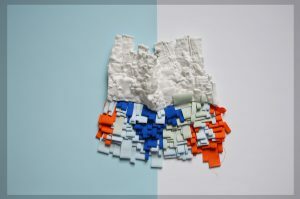 In the objects Anziehen (German for: to put on, but also to attract), I am aiming to connect sheer beauty with the depth and the mystery of the content of things, the unseen and the hidden. Both components are equally strong in my work and become in their clear differentiation an inseparable unit. 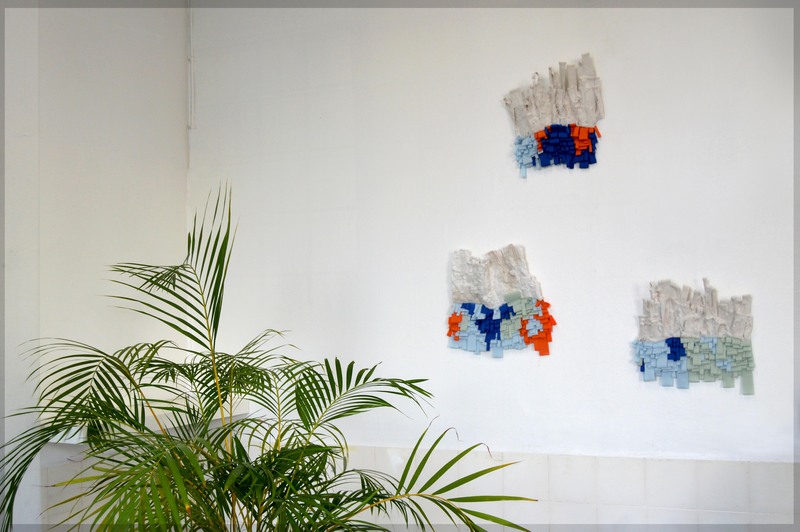 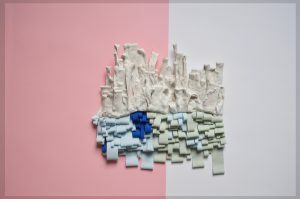 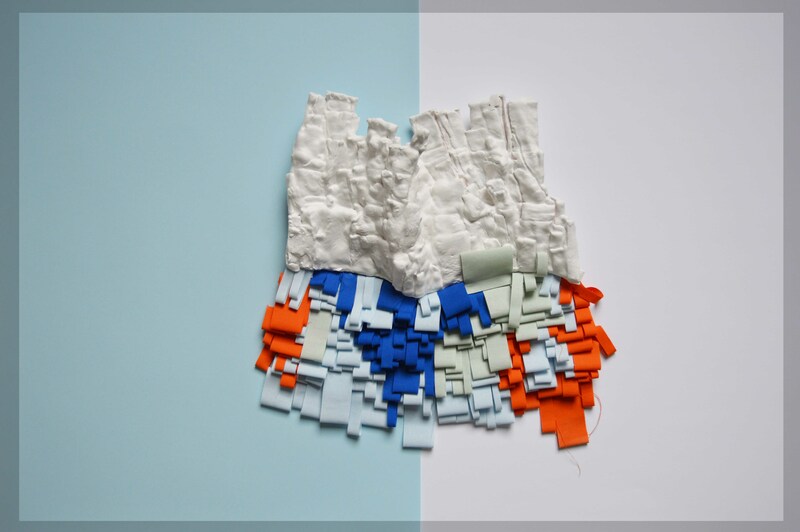 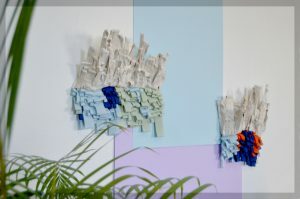 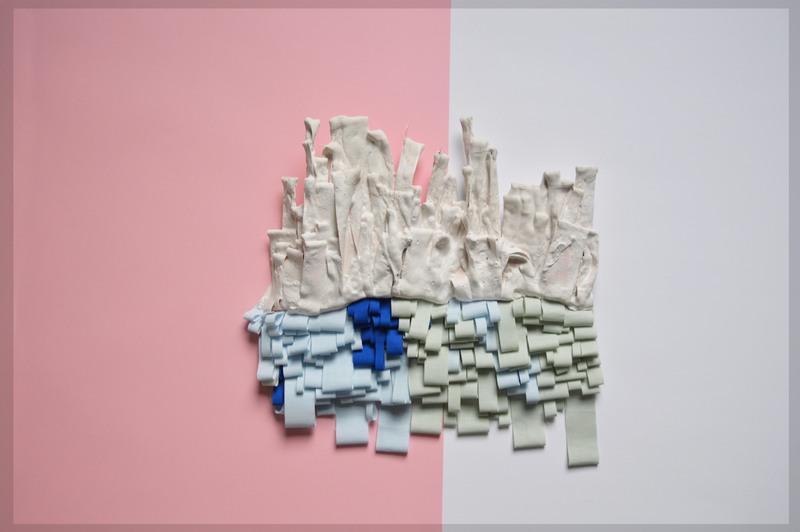 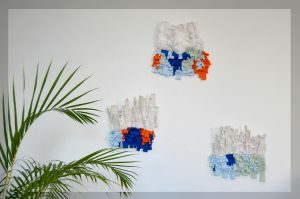 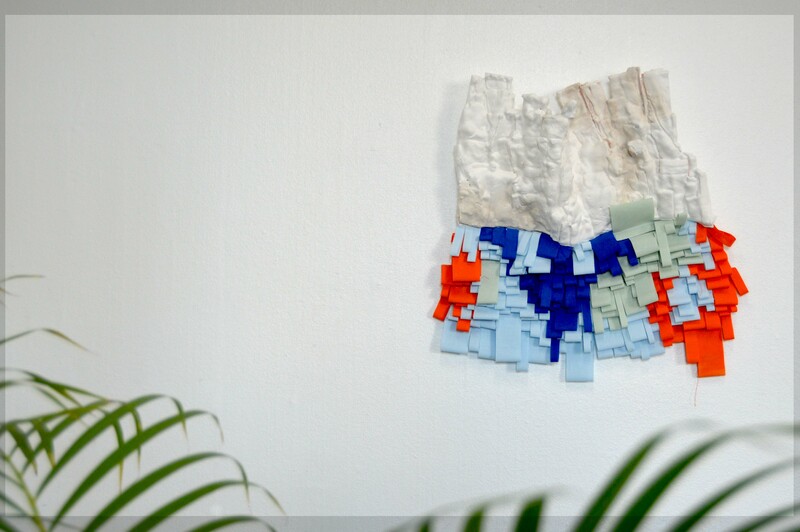 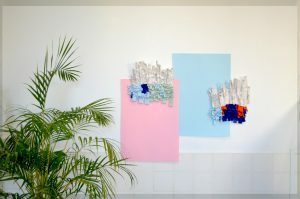 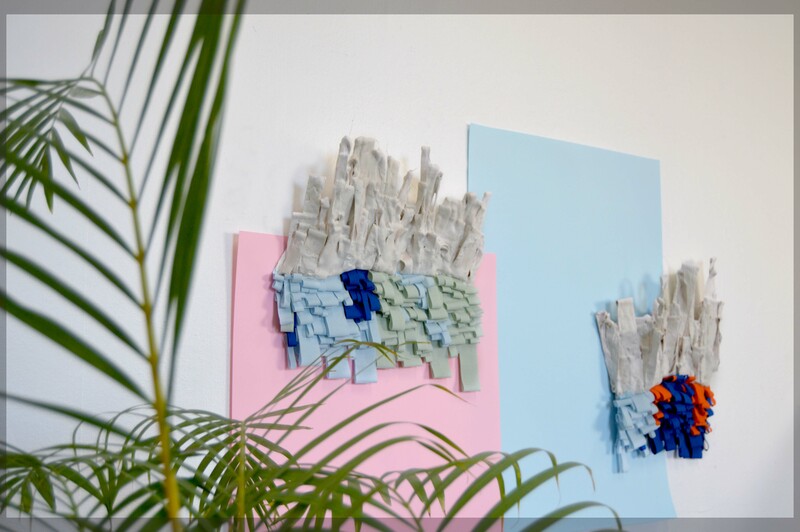 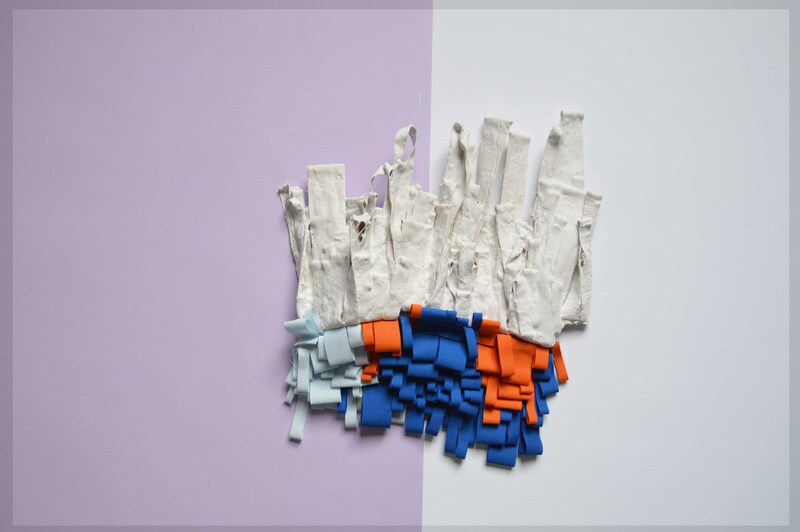 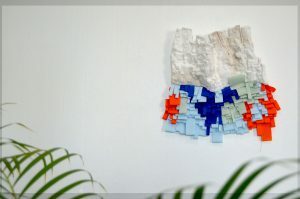 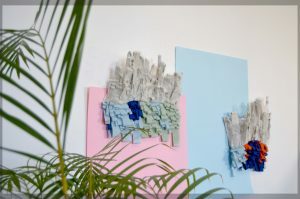 One is made of the other – and adding another layer to the fragile and movable textile, is my way to ultimately preserve the pieces, to give meaning and to completely alter the given.